 Established in 1975 by 14 members of the Hispanic business community, the Albuquerque Hispano Chamber of Commerce (AHCC) is an organization focused on improving education and economic development opportunities in Albuquerque and throughout the state of New Mexico. Currently the AHCC is a community of approximately 1,200 business owners, entrepreneurs and professionals committed to scaling small businesses and empowering individuals through economic growth and wealth creation. The AHCC is the largest Hispanic chamber in the country, and the largest chamber of commerce in New Mexico. Our membership is comprised of approximately 60% Hispanic-Owned Businesses and 40% Non-Hispanic-Owned Businesses. While being an historically Hispanic-focused association, we are inclusive and proud to consider ourselves the Small Business Chamber of not only Albuquerque, but of the state of New Mexico. The AHCC is organized to promote economic development, to enhance economic opportunities and to provide business and workforce education with an emphasis on the Hispanic and small business community in Albuquerque and New Mexico. We Believe in Contributing to a Greater Cause. We believe when opportunity knocks, you should answer the door. We believe in the entrepreneurial dream. We believe we connect the right people to the right people. We believe passionate people make things happen. We believe that small business is critical to growing our economy. We believe in BIG smiles and friendly handshakes.